Cleveland Browns head coach Mike Pettine took to the airwaves on Monday to reveal what most fans have known for quite some time now. 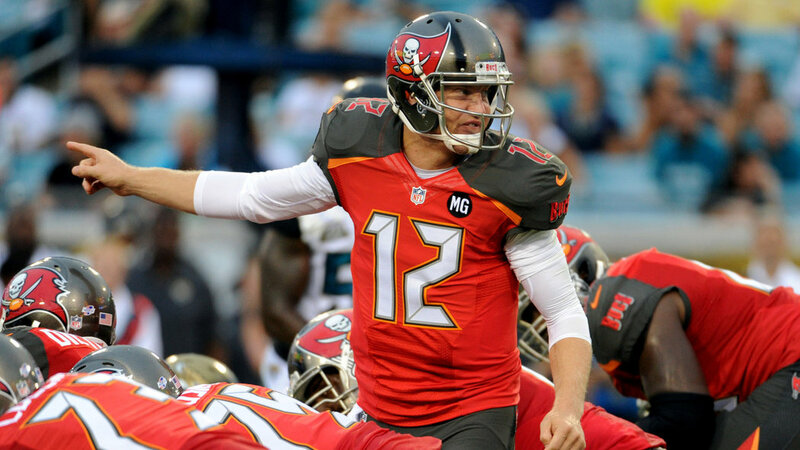 As of today, Josh McCown is QB1 on the team’s depth chart. We break down what Pettine said and what it means over at Dawg Pound Daily.